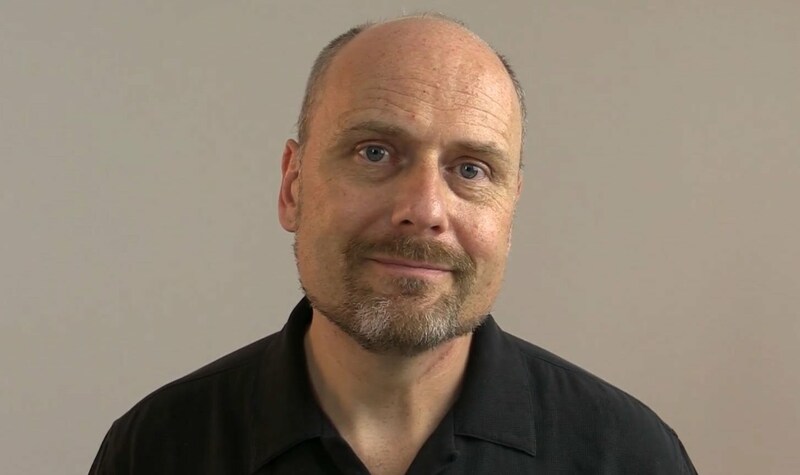 Stefan Molyneux is a podcaster, Youtuber, and self-published author who hosts the Freedomain Radio show. The right-wing/alt-right leaning media personality has made a living speaking on issues concerning race and intelligence, anti-feminism, family relationships, politics, anarcho-capitalism, white genocide conspiracy theory, and many more. 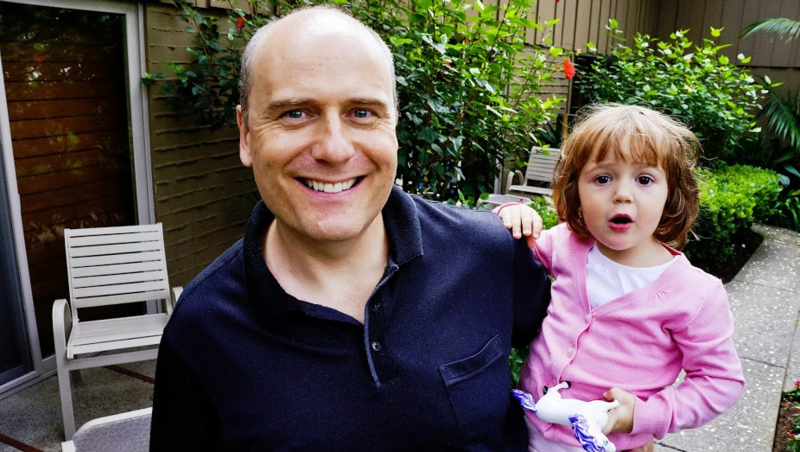 Stefan Molyneux was born Stefan Basil Molyneux on the 24th of September, 1966 in Athlone, Ireland but was raised in London, England. At around the age of 11, his family moved to Canada, a place he calls home today. As a young man, Molyneux had hoped to become an actor. He attended York University’s art college, Glendon College and acted at Theatre Glendon. He later went on to attend the National Theatre School of Canada in Montreal before opting to abandon his acting ambition to study history. Molyneux enrolled at McGill University where he received a Bachelor of Arts degree in History in 1991. Two years later, in 1993, he received a Master of Arts in History from the University of Toronto. The former actor did not seem to put his education to use as he and his brother founded an IT company called Caribou Systems Corporation which provides environmental database software in 1995. Molyneux was heavily involved with the company until it was sold in 2000. In 2005, he began a podcast called Freedomain Radio (FDR) and then a website of the same name where he talks about his views on issues concerning politics, relationships, race, etc. He also gives his opinion on current affairs and provides counseling to listeners and viewers with specific issues. In a number of his counseling sessions, Molyneux adviced listeners to disassociate from their family if they feel their relationships were detrimental. It was reported that over 50 thousand of his listeners around the world have severed ties with their family, a move that has brought about him being investigated as a cult leader. The British Cult Information Centre, who noted that a major sign of a cult was that they cut people off from their families, was said to be investigating him although nothing has come about of the investigation. Stefan Molyneux’s exact net worth is unknown, however, by wild estimations, he is said to be worth anywhere between $1 million and $10 million. The podcaster and Youtuber who often chooses to portray an image of someone in poverty as he asks for donations from his listeners, even though it has been reported that he is living a wealthy lifestyle, was able to build his supposed fortune through donations (cash and bitcoin), having a successful IPO, and his early career as a software developer. His Youtube channel which has over 855,000 subscribers with total views of 248.4 million also brings him a good income. Read Also: George Soros Wife (Spouse), Sons, Daughter, Religion, Is He Dead? Stefan Molyneux is married to therapist Christina Papadopoulos, who is a member of the College of Psychologists of Ontario and works as a clinical director at Mississauga’s Meadowvale Psychological Services. Together, the couple has a daughter named Isabella Molyneux. Not much is known about how he and his wife met or other personal details about their relationship other than the fact that she occasionally contributes to his podcasts. One of such podcasts where Ms. Papadopoulos lent a voice landed her in hot water as she was found guilty and reprimanded for professional misconduct by the Ontario professional psychology community. In 2012, Papadopoulos appeared before a disciplinary panel after two formal complaints had been lodged against her over the improper advice she was offering to listeners of her husband’s podcast. Molyneux’s wife, along with Molyneux himself, was advocating for a practice called deFOOing, which means dissociating from one’s family of origin. She advised the show’s listeners to do the same as she and her husband had managed to successfully do it. Further allegations against her said that she had allowed her husband to listen in on therapy sessions as he had boasted about on his podcast in the past. Christina Papadopoulos was found guilty of making statements in support of deFOOing which were not supported by professional literature or consistent with psychological standards. She accepted the reprimand and pledged to not give any more psychological advice.